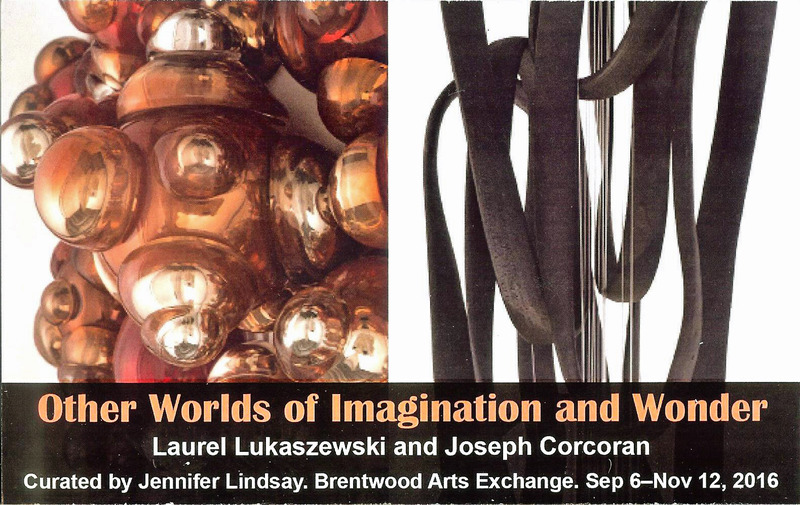 Opening Reception: Saturday, September 10, 5 – 8 p.m. The DC Commission on the Arts & Humanities (DCCAH) has selected our Michael Janis as a finalist in the “Excellence in the Arts” category for the 31st Annual Mayor’s Arts Awards. 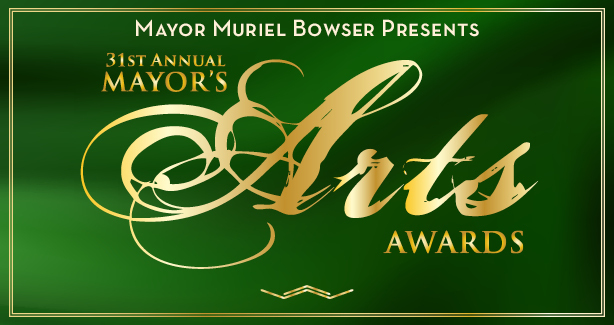 The Mayors Arts Awards are the most prestigious honors conferred by the city on individual artists, teachers, nonprofit organizations, and patrons of the arts. This year, the DC Commission on the Arts and Humanities will present the 31st Annual Mayor’s Arts Awards Thursday, September 22, 2016, 7 pm at the Historic Lincoln Theatre. Special Awards will be given to individuals and organizations, recognizing their outstanding support to DC arts, humanities and creative industries. Artist Josh Hershman Put To Work! 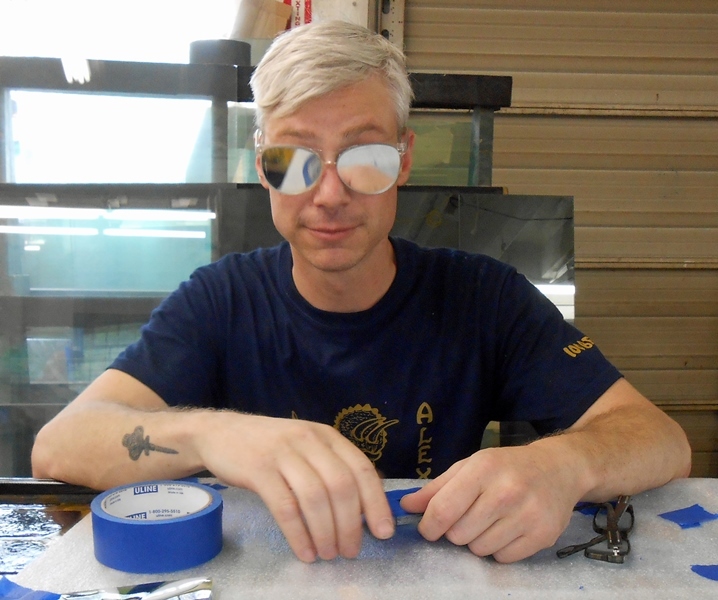 Josh Hershman masks the glass prior to mounting into the powdercoated steel sculpture structure. Artist and recent Alfred University MFA graduate Josh Hershman has come to the Washington Glass Studio. 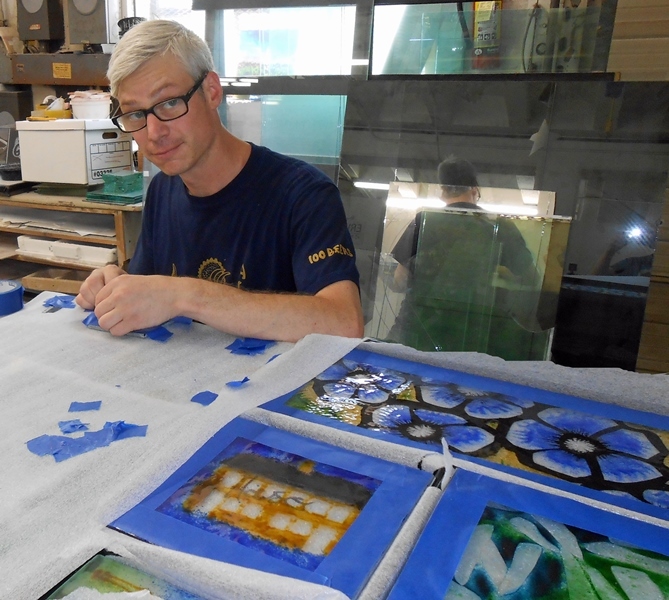 Josh will be working on the studio’s Public Art project for the Laurel Library – integrating the community-created glass artwork with the structural steel. 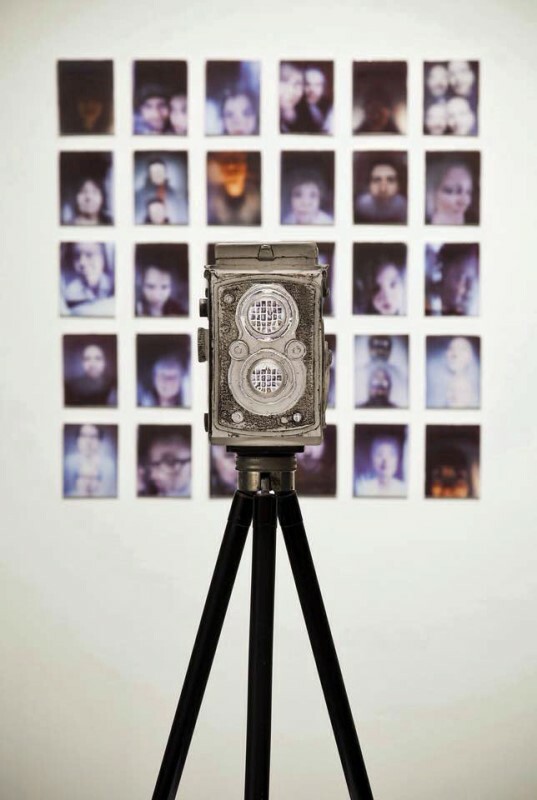 Readers of the Washington Glass School blog might remember the 2014 post when the Arizona Art Glass Alliance visited the Glass School - where Josh took photos using his signature cast glass cameras – the resulting photos were part of Josh’s artwork his piece Derealization, which was awarded first place in the Glass Art Society’s International Student Exhibition in December 2014. Josh is orchestrating the cold construction fabrication of the new outdoor sculpture at the Glass Studio for the next couple of weeks – and then he will be off to become the Resident Artist at California’s Leichtag Foundation where he will teaching sculptural design. If you are in and around the Glass School – make sure you say hey to Josh! Josh Hershman looks forward to seeing everyone! 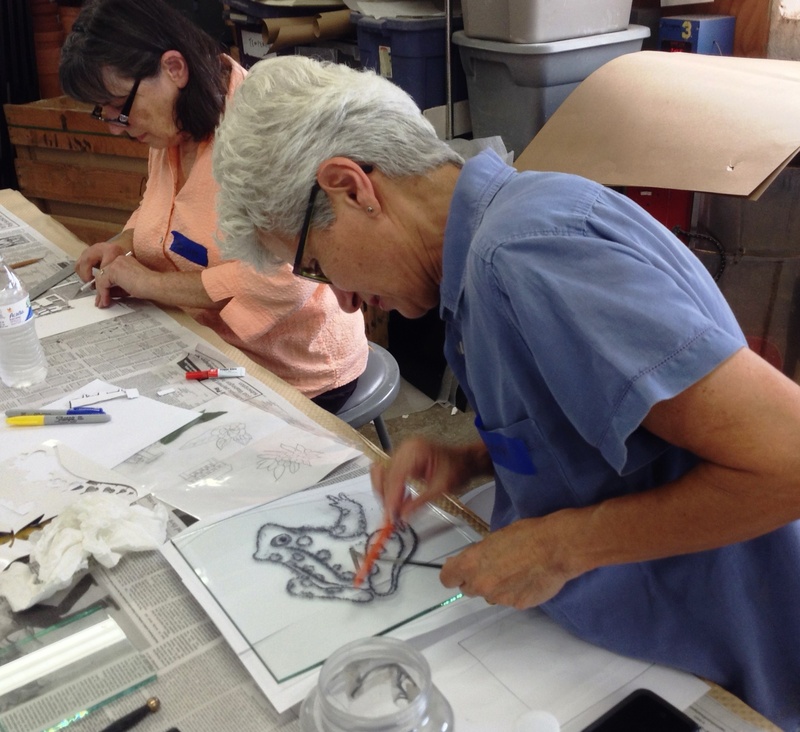 Washington Glass Studio was commissioned by Prince George’s County to create the public artwork for the new Laurel Library- scheduled to open this Fall – held a series of community glass-making workshops that had the area residents participate in making the elements of the glass and steel artwork. The Baltimore Sun newspaper covered one of the May workshops, and the final workshop wrapped up today. The final community group had a great time designing and creating glass artwork that will part of the outdoor sculpture – created like a community quilting-bee. Updates on the project will be coming soon! 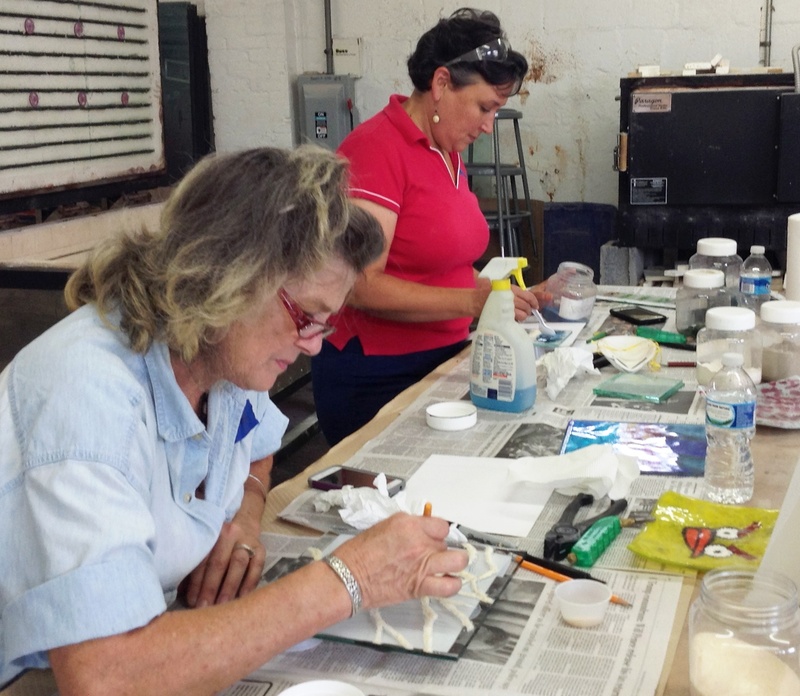 The novice glass artists take to the medium like… well… a frog to water! 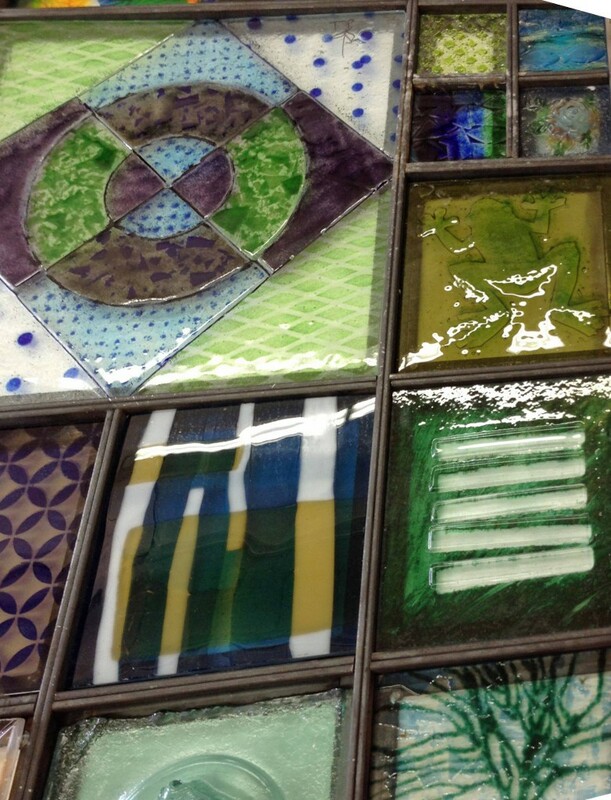 Each community resident brought their artistic vision to be realized in glass. The glass components will be secured into a powdercoat finished steel frame support. 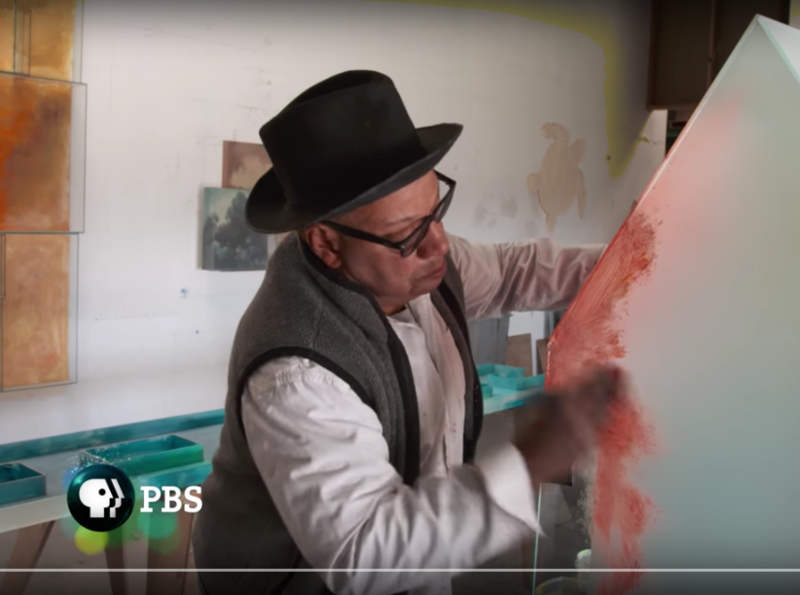 American Craft Council’s interview with Michael Janis about his solo exhibit at Maurine Littleton Gallery. Washington Glass School Co-Director Michael Janis will have a solo exhibition of new glass works and sculptures at Georgetown’s Maurine Littleton Gallery. The exhibit, ”Echoes of Leaves and Shadows“, is the artist’s first solo exhibition with Maurine Littleton Gallery, and the first at the gallery since artist Ginny Ruffner’s solo show in 2012. Michael Janis has developed and refined an intuitive technique over many years where he manipulates crushed glass powder into detailed images and portraits. An artist who embraces the simple expression of narrative, Janis’ concise work perfects visual storytelling with fantastic imagery. His work explores the unseen sides of life, longing and loneliness, juxtaposed with fragile beauty. 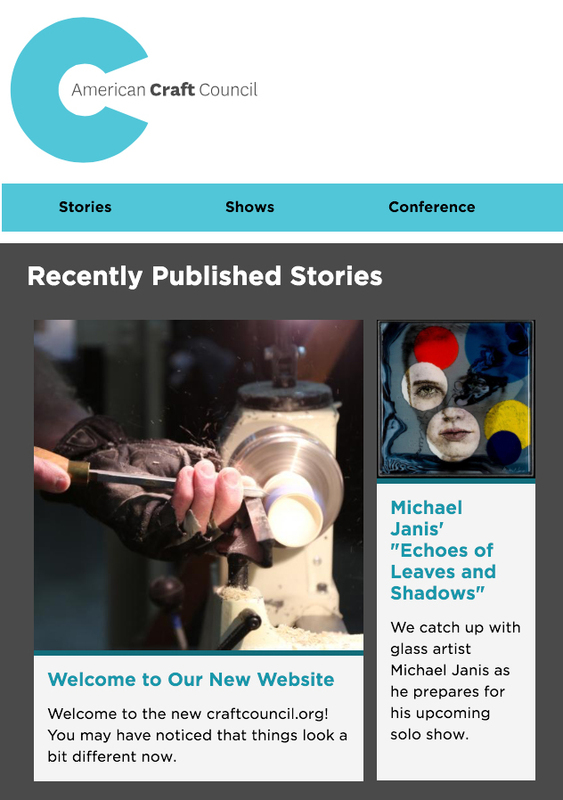 The American Craft Council interviewed Michael about his new works and artwork directions – this article is now online. 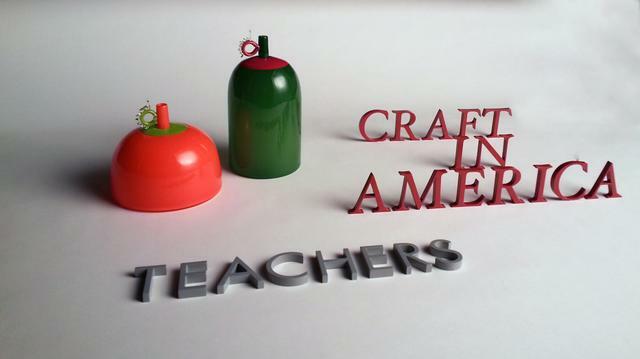 Click HERE to jump to the American Craft article.